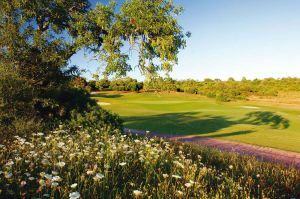 A pioneer amongst golf resorts in the Algarve, Penina Hotel & Golf Resort is the only resort in Portugal to have three golf courses within its 360-acre (145 hectare ) estate. 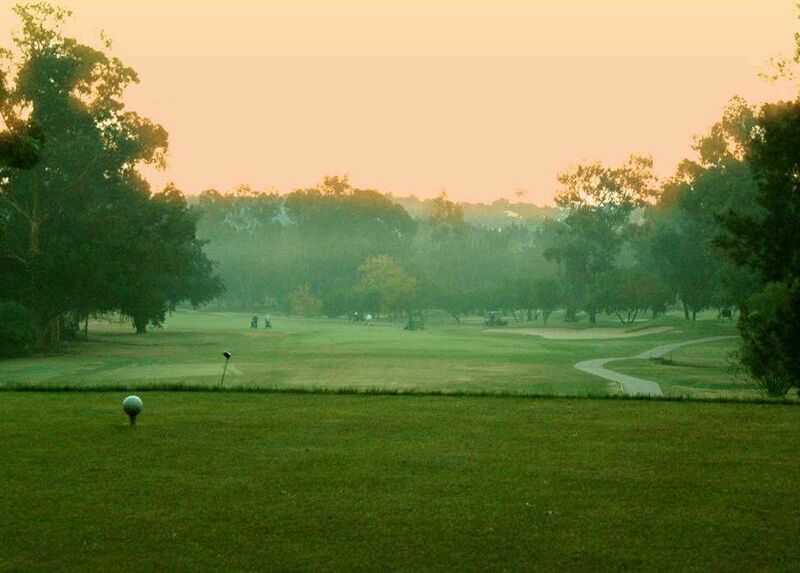 These include the nine-hole Academy Course and 9-hole Resort Course, but it`s the 18-hole SIR Henry Cotton Championship Course that Penina is famous for. 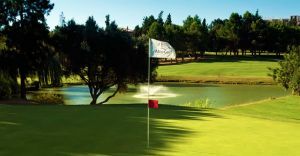 The Sir Henry Cotton Championship Course provides one of the most challenging and rewarding golf experiences in the Algarve. 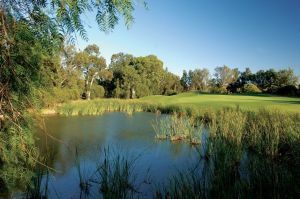 Among the course`s many memorable holes is the famous 13th par 3, which has been voted one of the best 500 holes in the world. 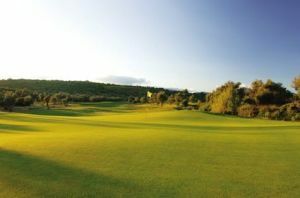 Henry Cottons course provides a demanding test of golf for players of all abilities. 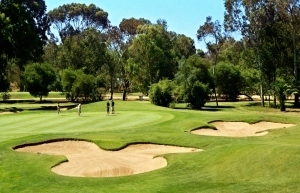 The course is very well maintained and plays through Eucalyptus trees and clumps of palms trees to mainly elevated greens. 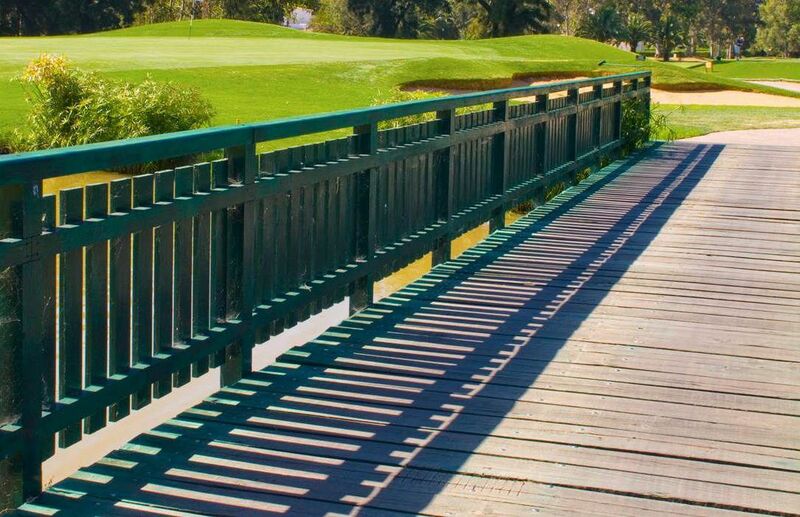 This is a good course to walk as it is quite flat, but take care with the various streams, ditches, water hazards, bunkers and out of bounds that you will encounter during your round – you will need to place your ball around this course if you are to play well. 5 km W of Portimao. From the A22 motorway (Faro – Portimao) take exit 4 (Alvor). After 1.4 km at roundabout follow direction Golfe & Hotel. 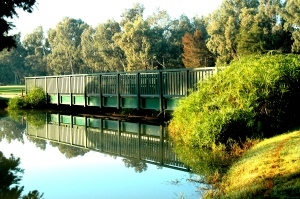 After o.7 km turn left after BP petrol station into Le Meridien Penina Golf & Resort. 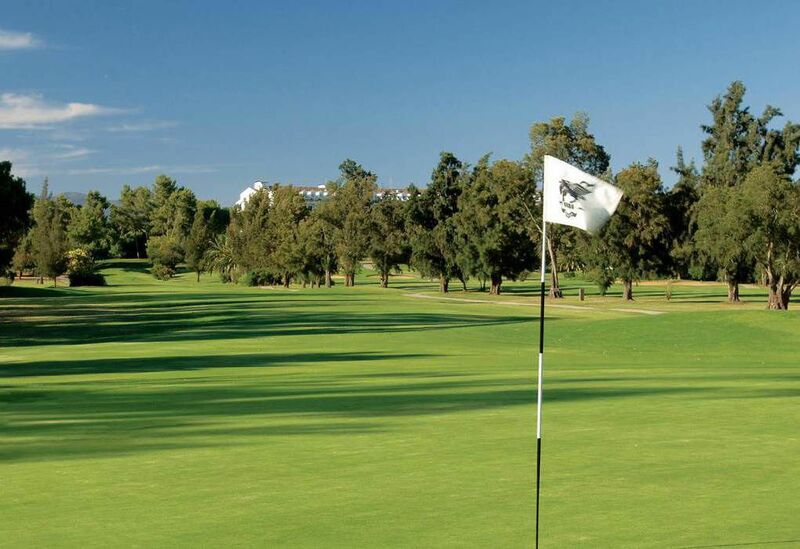 Penina Golf Resort - Championship Course is not yet in our pool of Golf Courses for orders.